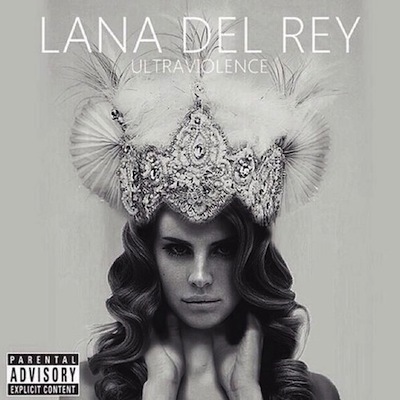 Posted on April 3, 2014, in Entertainment, Music and tagged Download, Lana Del Rey, music, Ultraviolence. Bookmark the permalink. 1 Comment.